Jinzuo company is mainly engaged in the LVL production line, Multilayers Board production line?construction formwork production line?Van board production line, Particleboard production line, Block board production line, Bamboo plywood production line.Hot press machine, Cold press machine, Melamine laminating press machine, Full-automatic edge cutting machine , Automatic multiple saw ,Side sanding machine, Drying machine and other woodworking mechanical equipment. 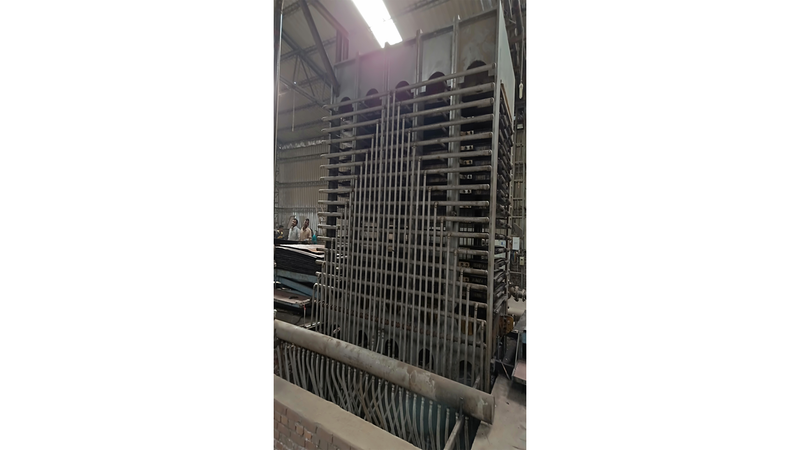 The equipment is applicable to: veneer,LVL, density board, particleboard, multi-layer board, joinery board, building template, laminated panel, composite board, mould board, etc. 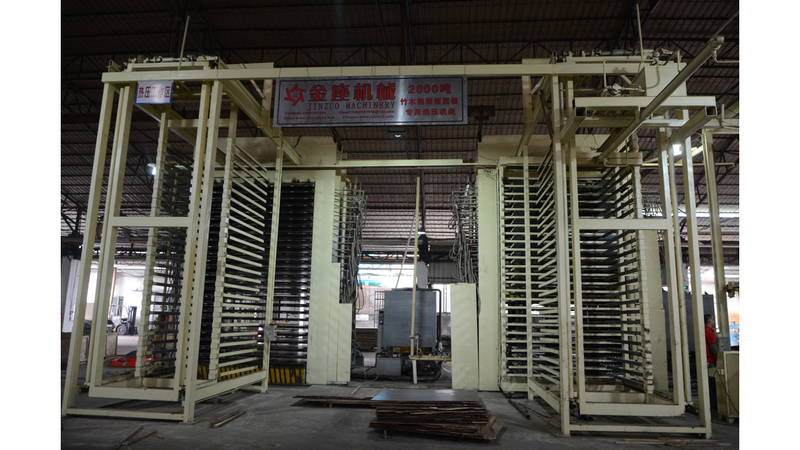 Over the years, our company has been committed to automatic and special customized equipment research and development.